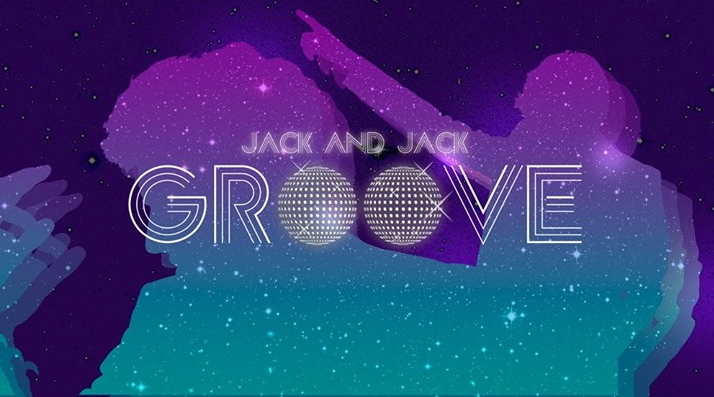 Groove is the single released by the comedy duo (Nerd Vandals) turned music duo known as Jack and Jack. Still in their teens, Jack Johnson and Jack Gilinsky's bond and friendship dates all the way back to the first day of kindergarten. They have released several single songs. In 2014, their single titled Wild Life (2nd video below) hit #2 on iTunes and #87 on the Billboard Hot 100. Groove seems to have various quintessential contagious hit pop song qualities going for it and it does indeed groove hard enough that it might just deserve to surpass their previous chart records. The video for the song, below, was directed and edited by Andre LaDon. For those interested, LaDon was kind enough to share the details of how he used used a green screen along with which effects and backgrounds he used to finish the video. Music Television is pleased to present Muse and the video to their song titled Defector, a single that is track #8 from their album titled DRONES. Just in case you missed it, here is one other single/music-video titled Psycho from the DRONES album. This song could not more perfectly frame how the military establishment molds the minds of kids who enroll. Matt Bellamy on lead vocals, guitars, keyboards, piano, synthesizers and keytar. Dominic Howard is on drums, percussions, synthesizers and backing vocals. 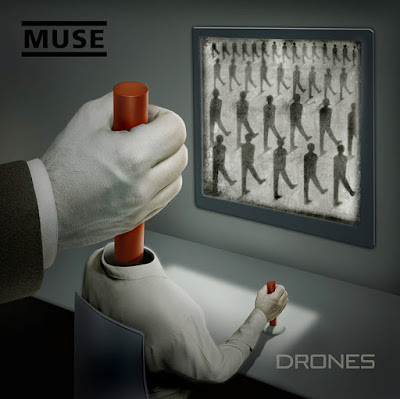 DRONES is a deep album, both musically and philisophically. Matt Bellamy was the principal songwriter on DRONES with the exception of two classical music composers in the final two tracks of this twelve song album. Track #11 titled "The Globalist" contains music based on "Nimrod" from the Enigma Variations, composed by Edward Elgar, the self taught English composer 1857 to 1934, whose style, story and musical depth is a study. He drew sketches and watercolored on his sheetmusic, adding a dimention to the feeling of the music. Track #12, which is titled Drones, contains music based on the Benedictus from Missa Papae Marcelli, a mass (church) sine nomine by a composer active in the mid to late 1500's named Giovanni Pierluigi da Palestrina. Philisophically, DRONES is a concept album that tells a story of soldier from abandonment to indoctrination as a human drone and to his eventual defection. The previous two MUSE albums prior to DRONES were self produced. 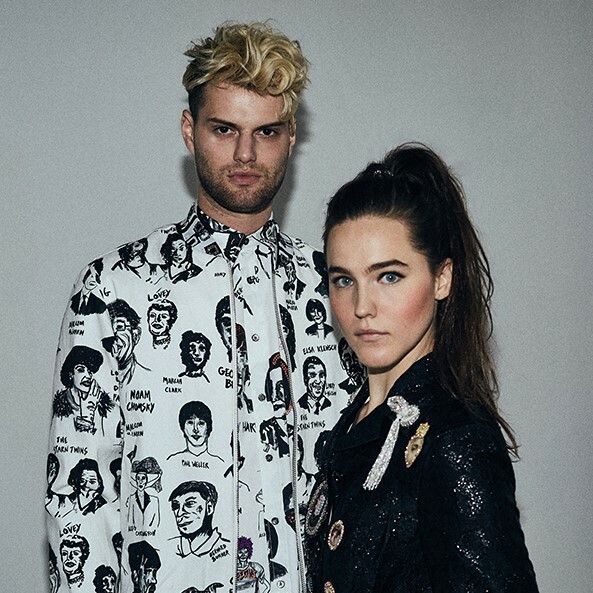 On DRONES, they collaborated with legendary producer Mutt Lange. If you are not familiar with Mutt, here is a listing of his top 10 albums according to Eduardo Rivadavia of UltimateClassicRock.Com.